Arpita is a Holistic Consultant at Illuminations Well-being Center dedicated to providing lifestyle coaching and consultancy through Hypnotherapy, Empowerment Training and Facilitation. She is passionate about mental health and well-being, and finds joy in empowering individuals to find their path to happiness and harmony through self discovery and healing. In her personal quest to find balance and harmony in life, she left behind a successful career in the corporate sector and started her journey of self development and learning. In her private consultations, Arpita focuses on healing through self hypnosis empowering her clients to take full responsibility of their lives. Her focus is to provide clarity for her clients to uncover their potential and inner power to propel personal growth. Her approach is based on compassion and self empowerment. 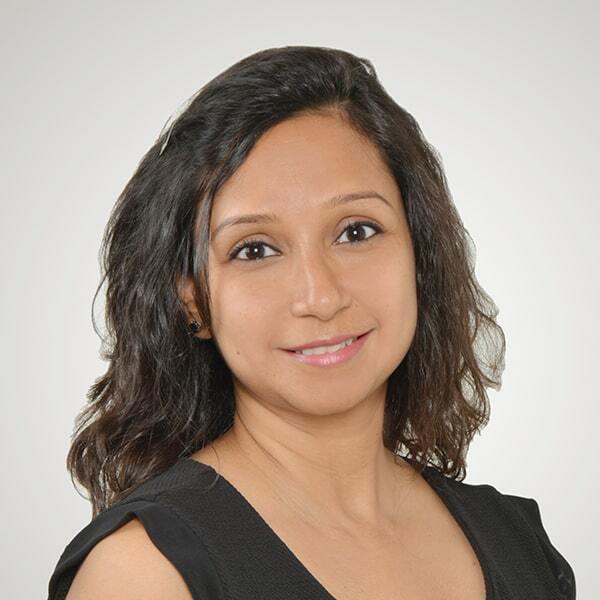 Arpita is an MBA and has over 14 years of experience in the corporate sector, which she now harnesses to create and deliver corporate wellness programs. Arpita is a mum of twins and enjoys her workshops and seminars empowering parents with the knowledge and practice of holistic parenting and conscious nurturing. She finds profound satisfaction empowering parents to heal their past, equip them with holistic tools to bond with their children and nurture their emotional and spiritual growth and make parenting a ‘happy’ experience.